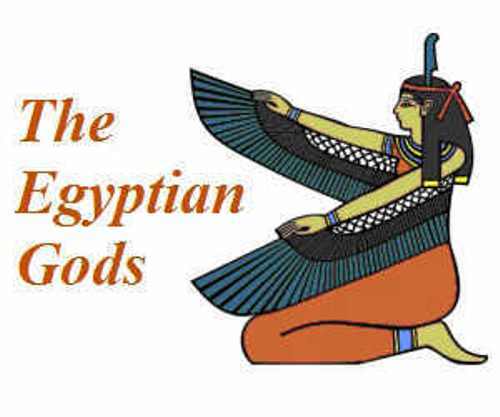 The mother goddess in Egyptian culture is Isis. Isis is depicted by the ancient people with a woman who wears the throne shaped headdresses. This goddess will love to help the suffered people. The most important god in the life of Egyptian people is Ra. He is considered as the sun god. This god is depicted with a sun disk headdress and a hawk head. 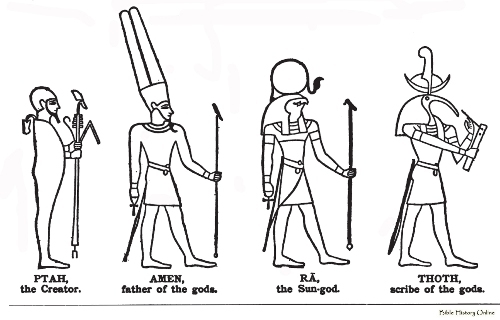 People in Egypt also believed that Ra, the Sun God can combine another god called Amun. Thus, people worship Amun Ra. 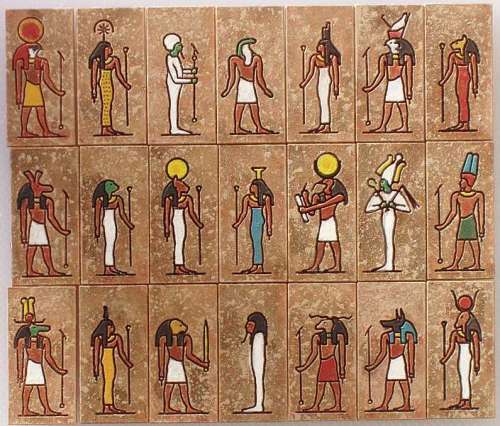 They are considered as the ruler of all gods and goddesses in Egypt. The god of sky in ancient Egypt is Horus. This god has the head of a hawk. His parents are Osiris and Isis. People believe that the pharaohs in Egypt were the representation of Horus and other gods. People in Egypt also believe with the life of the underworld. The god of dead as the keeper of the underworld was Osiris. This god is depicted with a feathered headdress and a mummified man. If you want to know the god of knowledge, you need to collect information about Thoth. This man was capable to teach the Egyptian people with mathematics, writing and medicine. The representation of Thoth is very unique. You can see that he was drawn in a man with an Ibis bird head. Sometimes the picture depicted him with a baboon. Many people call him as the god of a moon. If you visit Egypt, you can find many large temples in the country. It is due to the facts that pharaohs wanted to honor their gods. The temples in the Egypt were created in beautiful and systematic design. People can see a place to worship, memorials, large statues, and garden. There are many famous temples in Egypt that you can visit for a cultural vacation. Some of them include the Temple of Isis at Philai, Luxor temple, the temple of remeses, and the temple of Horus. Other kinds of temples include the temple of Amun at Kamak and the Nefertiti temple at Abu Simbel. The Egyptian people believed that there will be an afterlife when they died. Do you want to give comment on facts about Egyptian god?